At Tata Motors, innovation drives the next generation of experience and performance. The foundation of Tata Motors’ growth over the last 70 years is a deep understanding of economic stimuli and customer needs, and the ability to translate them into customer-desired offerings through cutting-edge technologies. Innovation is deeply embedded in our DNA, and is demonstrated through our path-breaking vehicles, ranging from India’s first fully indigenous passenger car, the Indica, to the Nano, the Zest, the Bolt, and now the new generation cars – Tiago, Hexa, Tigor and Nexon. On the cargo transportation side, our vast range of commercial vehicles includes the globally benchmarked Prima, Signa and Ultra trucks in the Medium & Heavy Commercial Vehicle (M&HCV) segment, the Xenon Yodha in the pickup category and the segment-redefining Tata Ace. 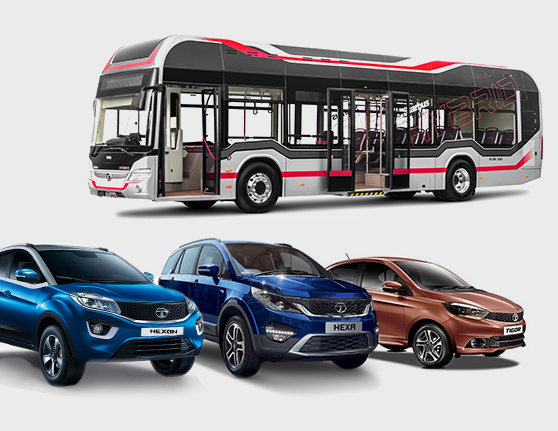 In passenger transportation, Tata Motors has unleashed the future of mass public transportation by launching the Starbus Electric (9m and 12m) and the Starbus Hybrid 12m buses. To meet the current and future passenger transportation needs in smart cities, we have rolled out a range of smart buses which are designed, developed and powered by alternate fuels. Developed indigenously, these buses are safe and comfortable and are economically viable ‘Made in India’ solutions. We focus on current and future auto technologies to enhance the look and feel of our vehicles and to boost the overall driving experience for our customers. Our new age concept cars and award-winning engines are examples of how far our innovative techniques have brought us. 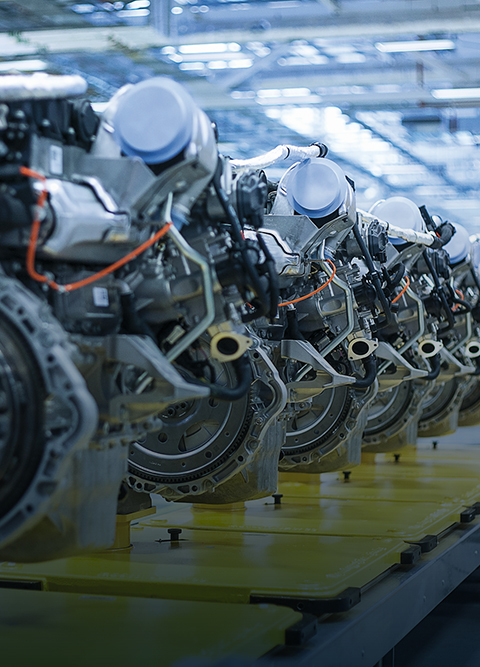 From frugal engineering to our work on vehicles, powered by alternative fuels, our innovation thrust forms one of the pillars of a business built on sustainability. 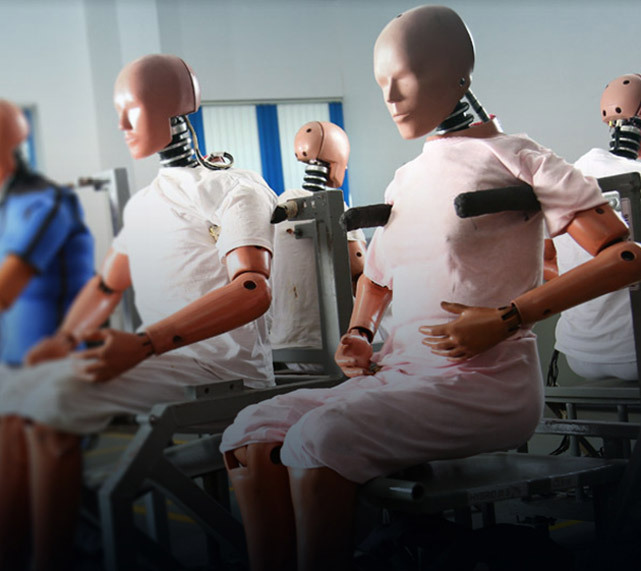 Our state-of-the-art R&D centres and design studios are located in Pune (India), South Korea, Italy and the UK, and have many firsts to their credit. We boast of housing Asia’s first anechoic chamber, India’s first full vehicle crash test facility and India’s only full climate test facility. With over 4,500 engineers, designers, scientists and technicians, we are making path-breaking innovations that are driving the form and performance of future vehicles. Design is an integral element of innovation. 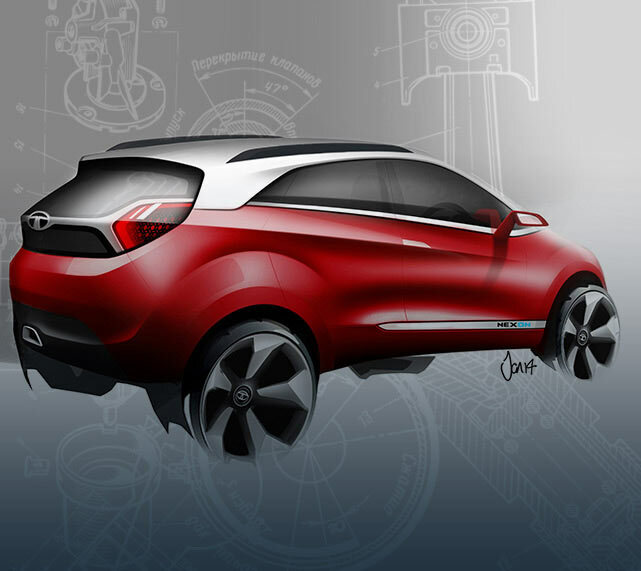 At Tata Motors, design is not just about developing new surfaces, blending colours, materials and finish, but also about creating compelling products that offer the latest technology-rich features and deliver high performance. 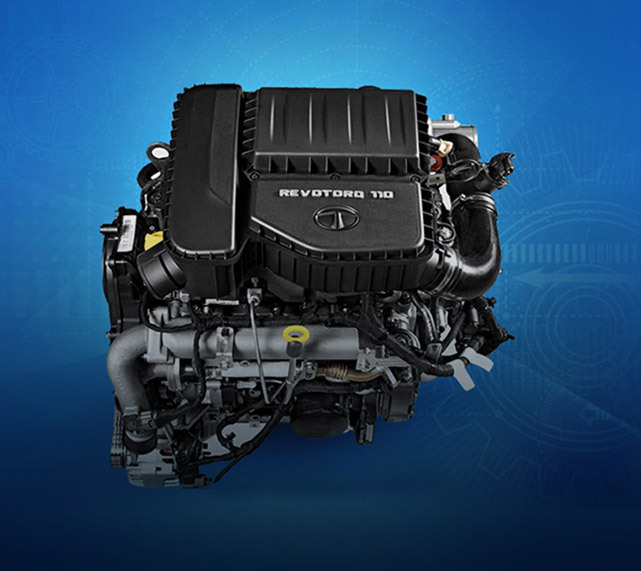 With the launch of Nexon, we added two power-packed and performance-oriented engines to our powertrain family – the 1.2L turbocharged petrol engine from Revotron and the 1.5L Revotorq diesel engine. We have recently also rolled out the Turbotronn series of diesel engines of 3L, 3.3L and 5L capacities which have been developed for commercial vehicle applications. With quality comes efficiency. 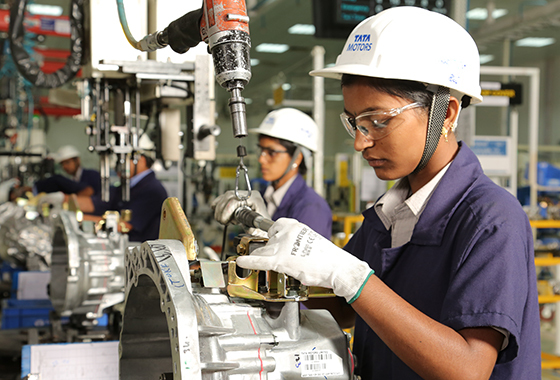 At Tata Motors, we ensure focused quality control across all our processes. We view our processes in the light of how a step might be done faster and better to improve the overall efficiency. Our quality management system (QMS) uses tools for continual improvement, defect prevention and reduction of variation and waste in the supply chain.